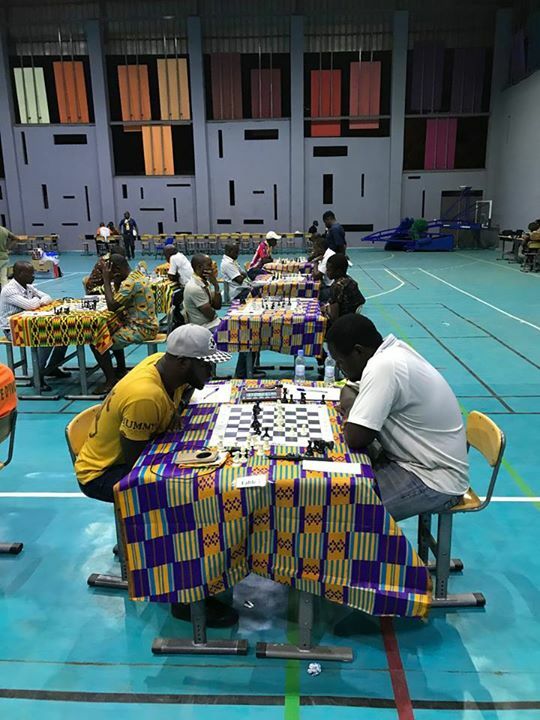 Day 2 of the CIV Team Chess Invitational saw Nigeria and Liberia consolidate their lead at the top of the standings. 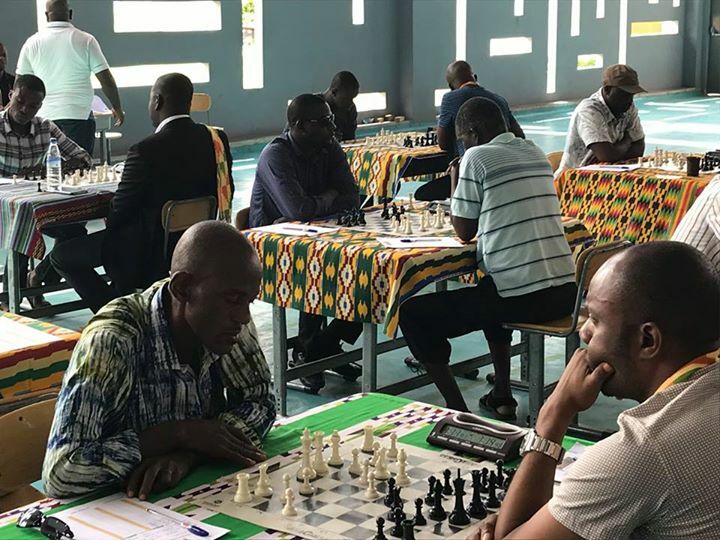 These two teams have now pulled clear of the pack and seem destined to finish in the top two spots. 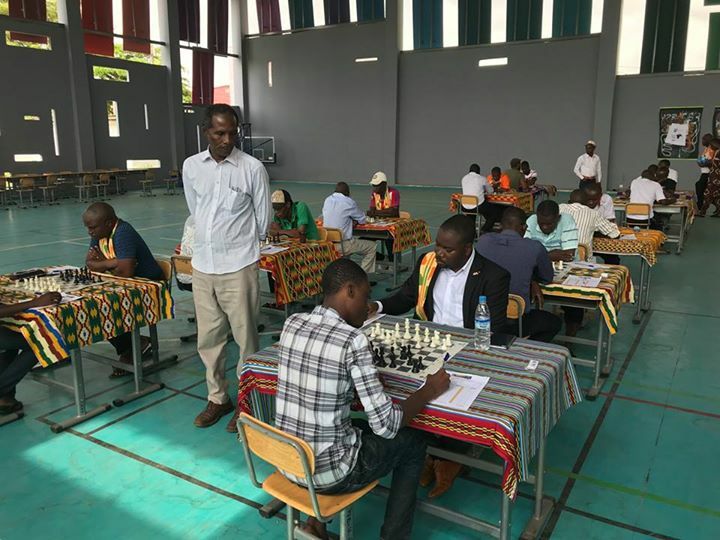 The team from Sao Tome & Principe has also played very well and the islanders are well placed to end third as they face the bottom placed CIV 4 team in the final round this morning. 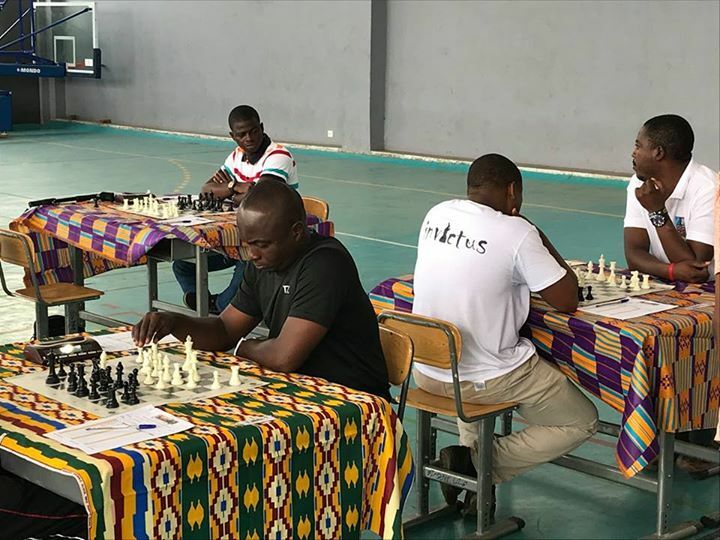 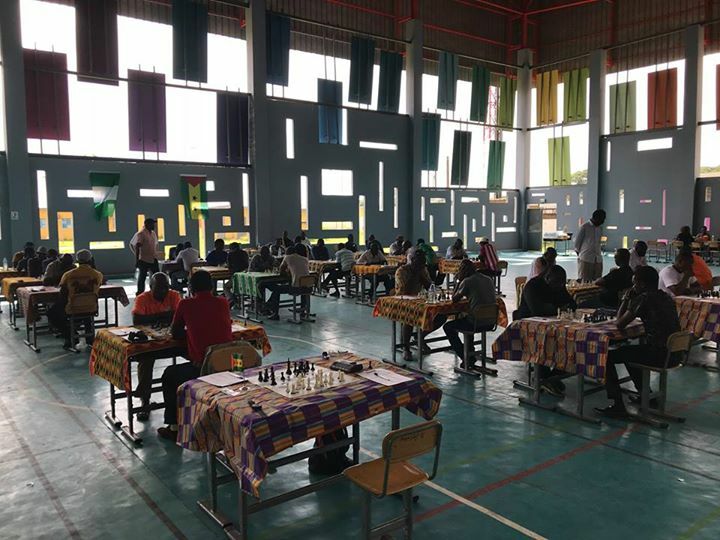 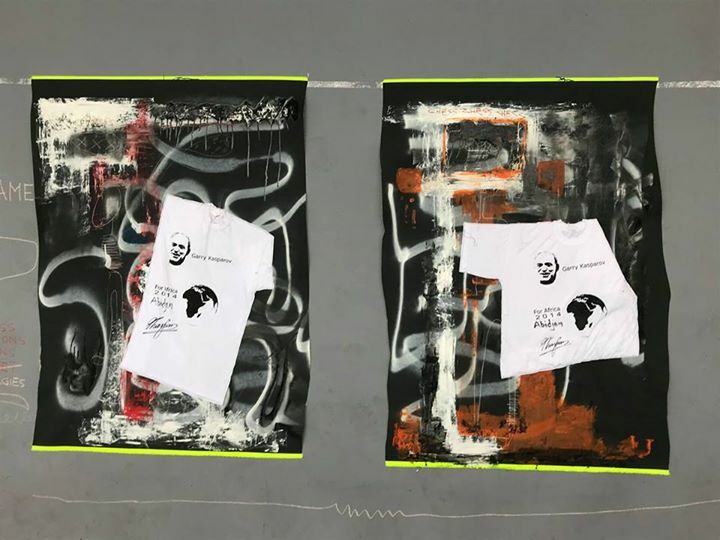 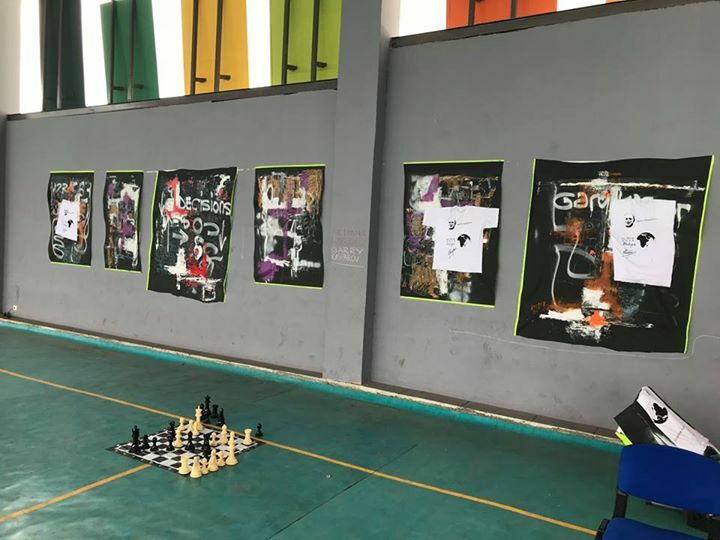 A FIDE rated open swiss rapid event is also scheduled to take place on the last day and should attract a large field, as local players from the 15 local chess clubs in Abidjan join the international players for this event. 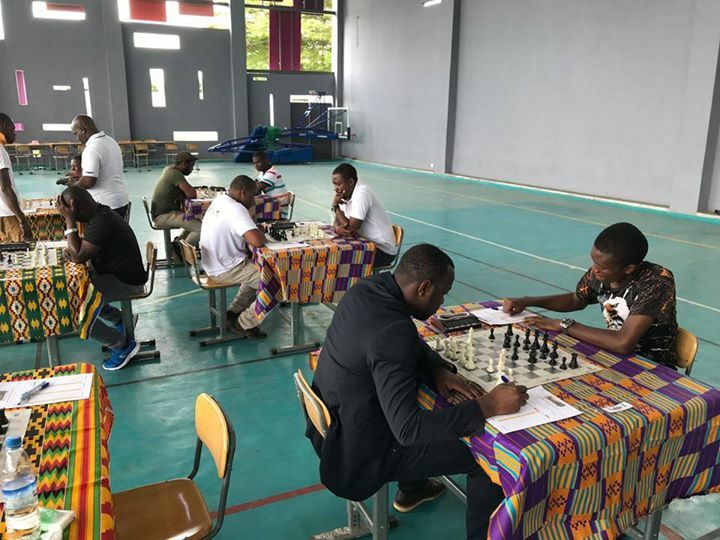 The 15 candidates for the FIDE Arbiters exam will also be writing their paper and we wish them luck as they attempt to qualify as FIDE Arbiters. 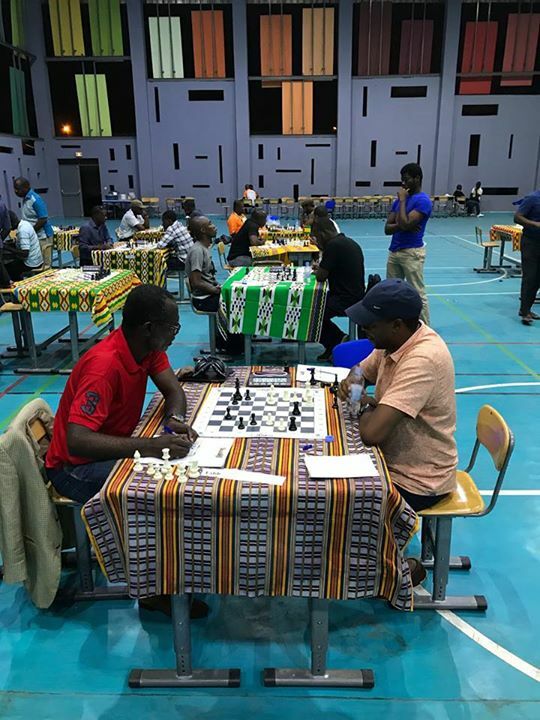 KCF Africa would also like to congratulate Dr Essoh Essis who was unanimously re-elected as the President of the Federation Ivorian des Echecs (FIDEC) during the FIDEC General Assembly meeting held yesterday afternoon. 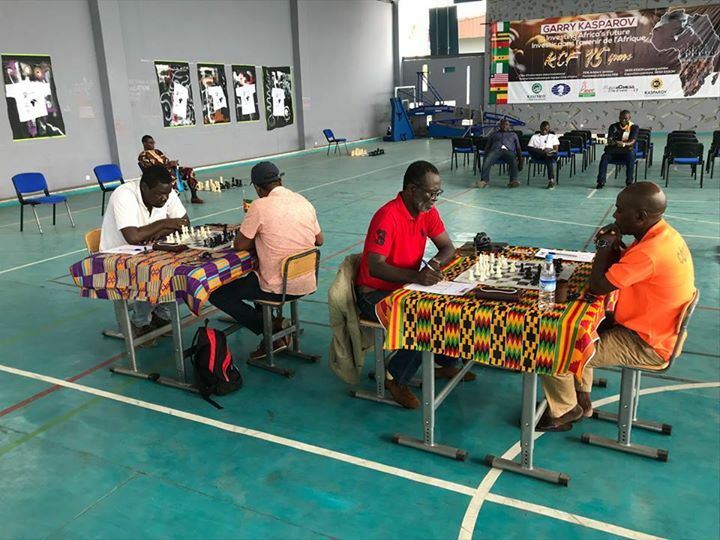 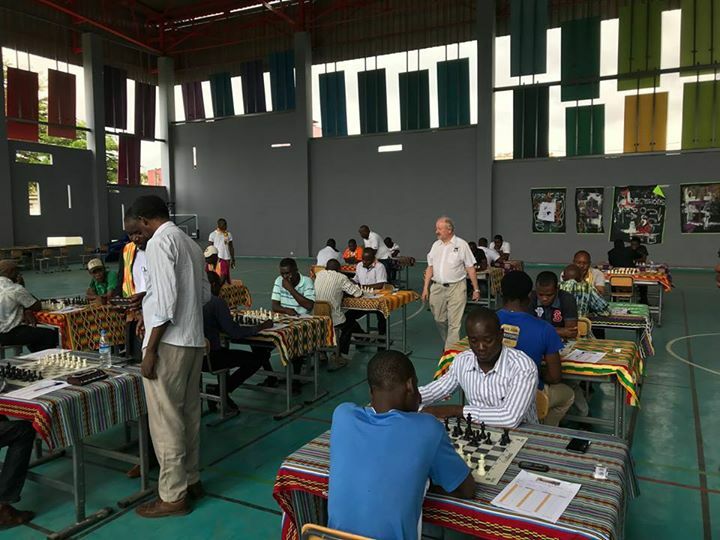 The result represented a resounding endorsement for the tireless efforts of Dr Essis and his team who have been instrumental in developing chess in Cote d’Ivoire and in hosting and arranging this latest tournament. 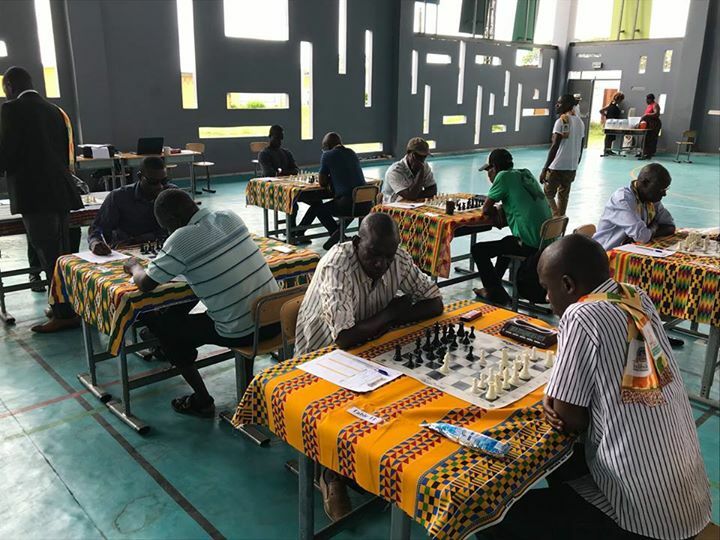 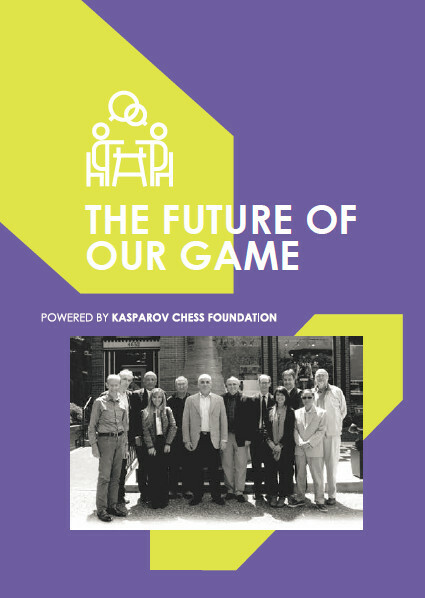 The results and standings at the end of round 6 are now posted at http://chess-results.com/tnr310505.aspx?lan=1 for those wishing to access the latest results and standings.